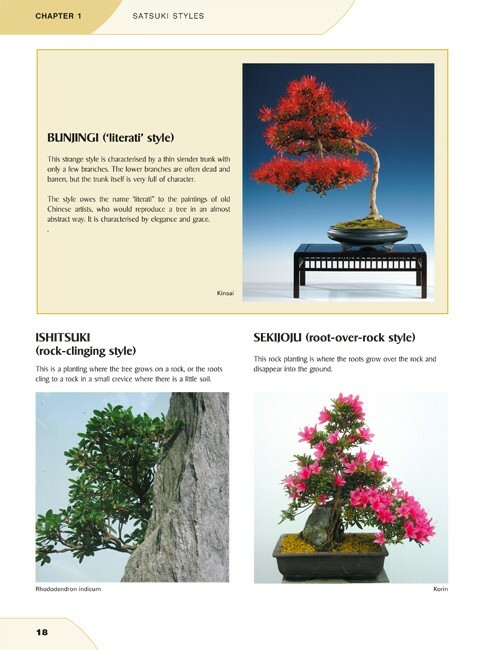 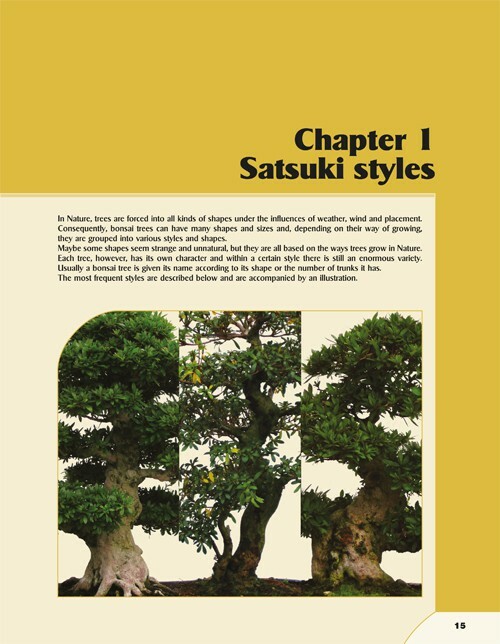 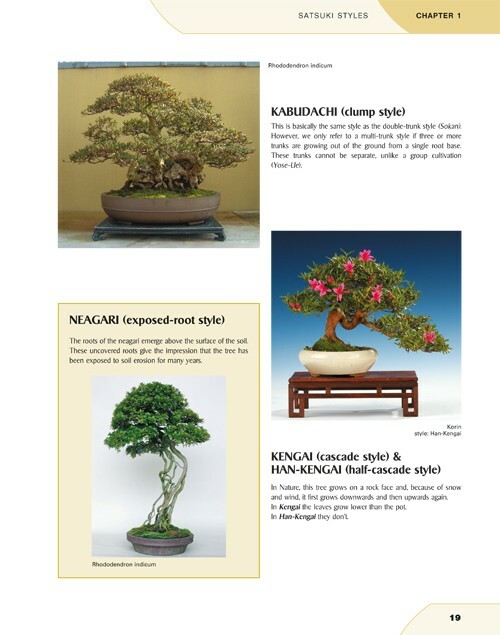 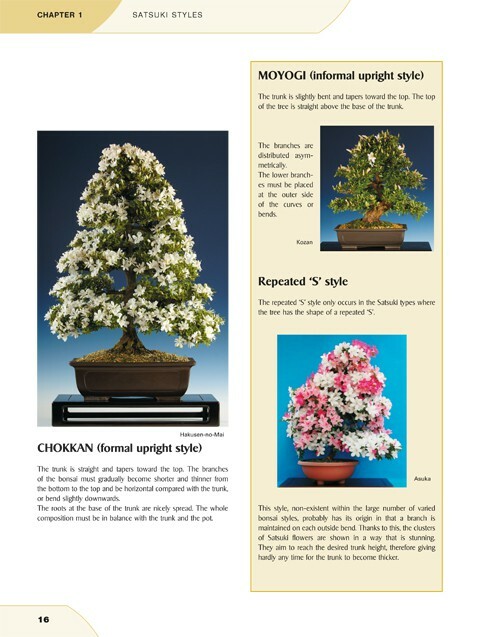 High-gloss guide for your Satsuki Azaleas, a very special book with top class photography by Willy Evenepoel. 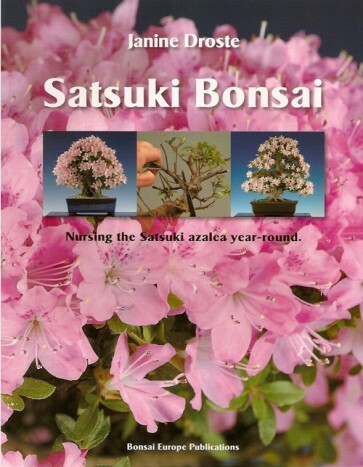 Her passion for Satsuki Azaleas inspired Janine Droste to write this very complete volume and, with the help of Satsuki authority Ryuji Kobayashi of the Kobayashi Sangyo Corporation, she has assembled all the secrets of growing Satsuki Azaleas successfully into clear and comprehensive terms. 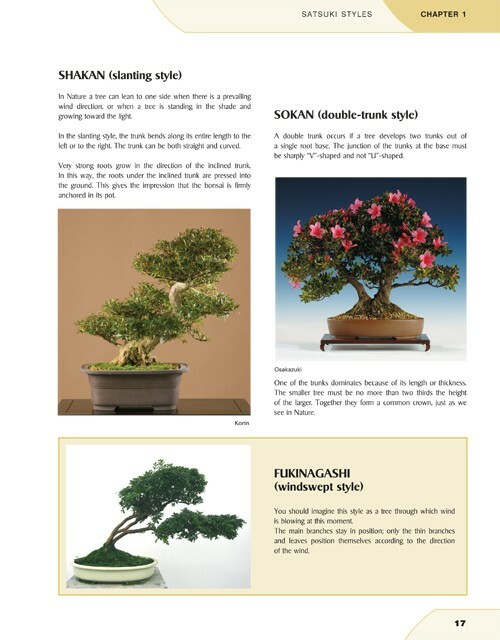 Language: English | 120 pages | full colour| soft cover.